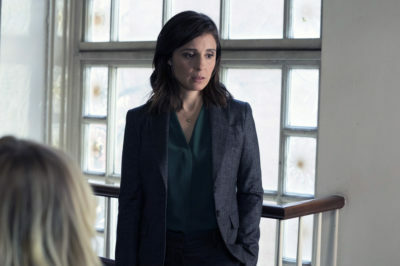 Tonight, Law & Order: SVU season 20 episode 19 delivered an outstanding performance from Shiri Appleby as Kitty Bennett. Tonight’s SVU season 20 episode 17 started off with the kidnapping of Bailey Shaw and eventually turned into more. 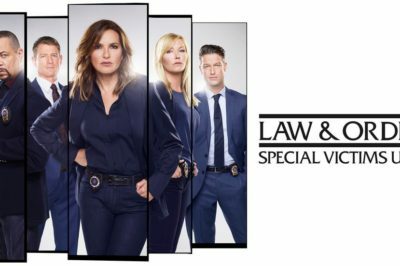 In our review of Law & Order: SVU season 20 episode 17 (the 450th episode), we talk about Brian Cassidy facing his past. Law & Order: SVU season 20 episode 15 review: Was Phoebe Baker dirty? 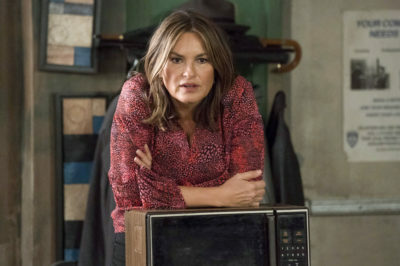 Tonight, Law & Order: SVU season 20 episode 15 delivered a big episode in “Brothel” that put the Fin character front and center. 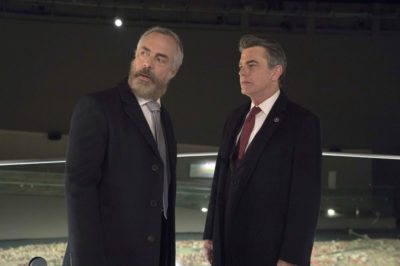 Tonight, Law & Order: SVU season 20 episode 14 delivered a challenging case entitled “Part 33” that raised many questions. Tonight, Law & Order: SVU season 20 episode 12 brought you a deep dive into the past of Ben Stone, and a horrible criminal like no other. Tonight, Law & Order: SVU season 20 episode 11 brought us an episode that was, in so many ways, disturbing. Tonight, Law & Order: SVU season 20 episode 10 offered up one of the most unusual mysteries of the entire season.